Say It Isn’t So, Cutty! 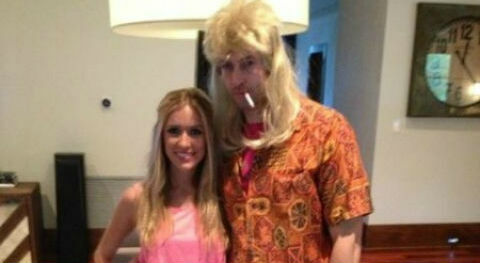 There is much going on with our main man Cutty! 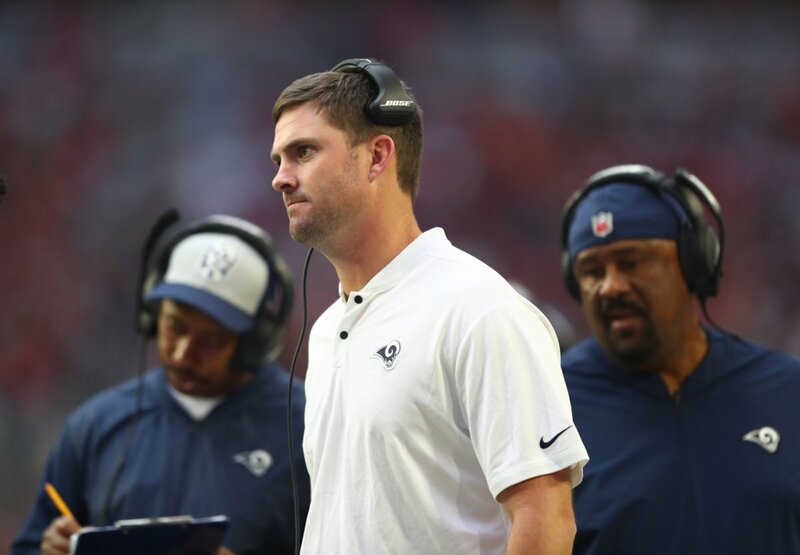 Kristin wants to deprive the world of more Cutty! and someone is trying to bestow the Cutty! 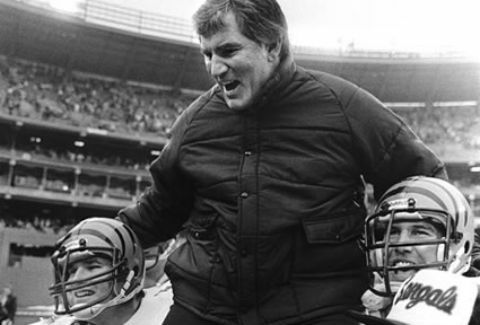 greatness twice. 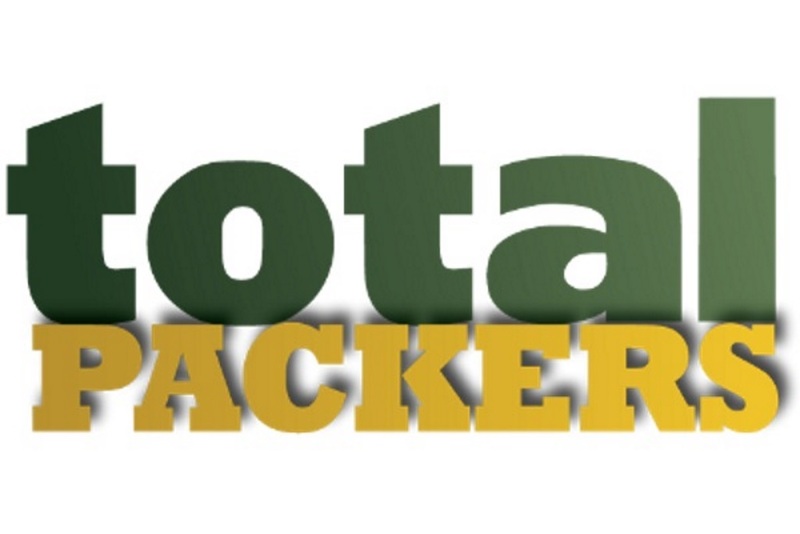 This week's Total Packers podcast looks at the Green Bay Packers additions and subtractions, the Chicago Bears great offseason and the Aaron Rodgers factor. 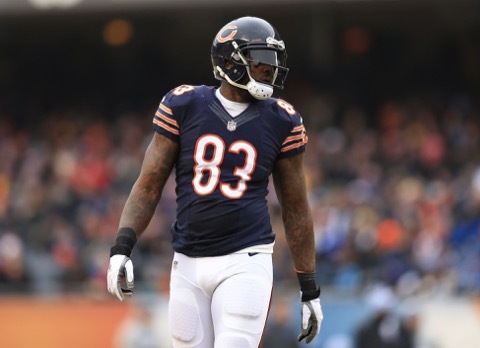 The Chicago Bears have traded tight end Martellus Bennett to the New England Patriots for a draft pick, thus ending any hope the Packers had of landing Bennett. 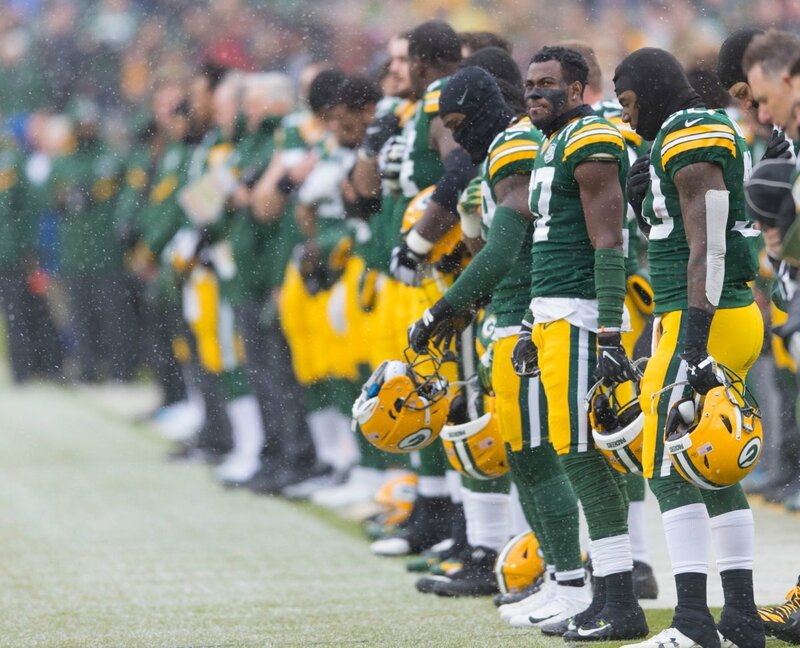 Not only do the Green Bay Packers not participate in free agency, but they no longer do their due diligence either. 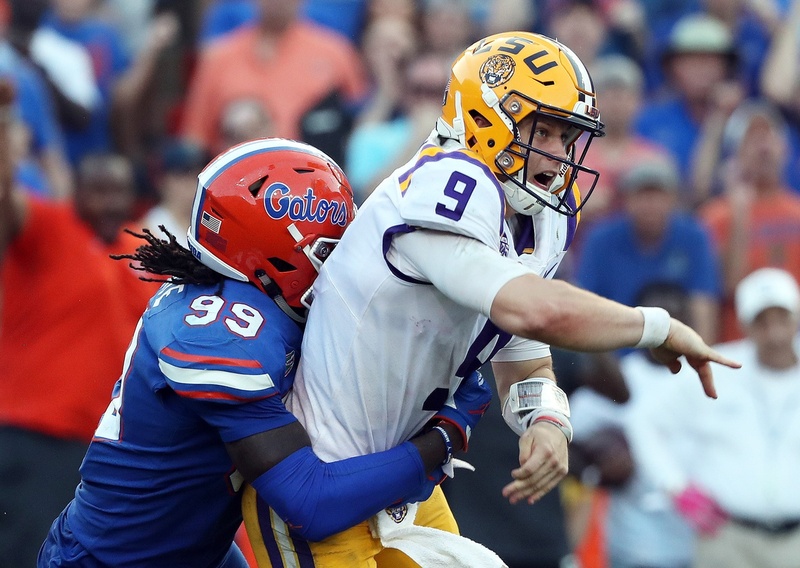 Linebacker Danny Trevathan demonstrates that. 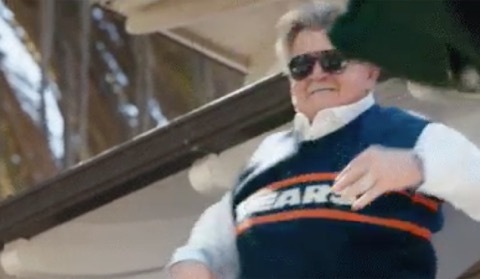 You won't be seeing former Chicago Bears coach Mike Ditka polluting the airwaves on ESPN's Sunday Countdown anymore, which is good news for all of us. 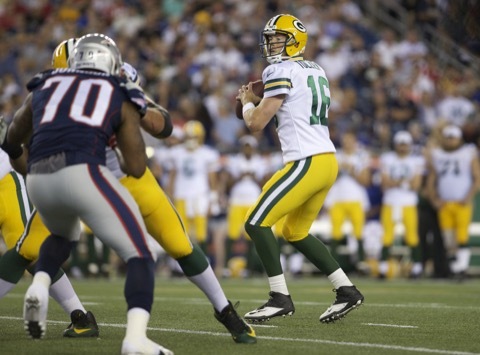 The first of the Green Bay Packers' free agents to draw any interest is backup quarterback Scott Tolzien. Scooter has two potential suitors. 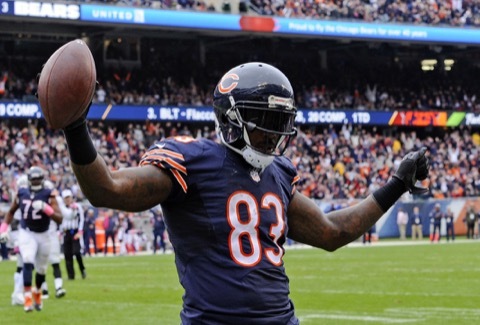 How would you like to see Chicago Bears tight end Martellus Bennett lining up with the Green Bay Packers? Rumor has it, that's a possibility. 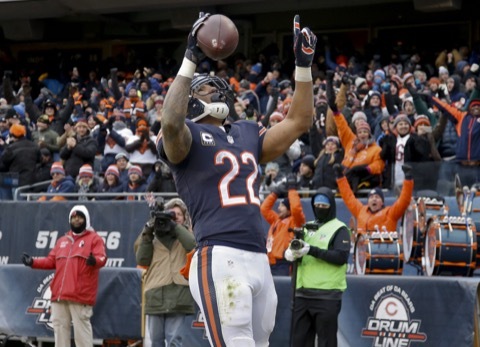 The Green Bay Packers are now formally interested in free agent running back Matt Forte. What does that mean? We'll tell you exactly what it means. 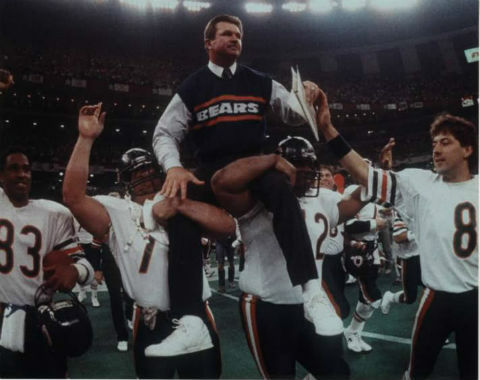 You'll never guess who former Chicago Bears coach Mike Ditka is supporting for president. Okay, maybe you will, but the reasons are more interesting. 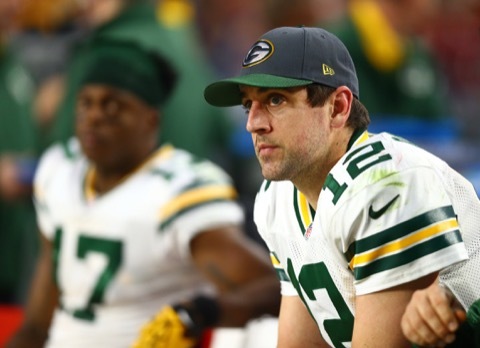 One former Chicago Bear is reportedly recruiting another to join the Green Bay Packers. 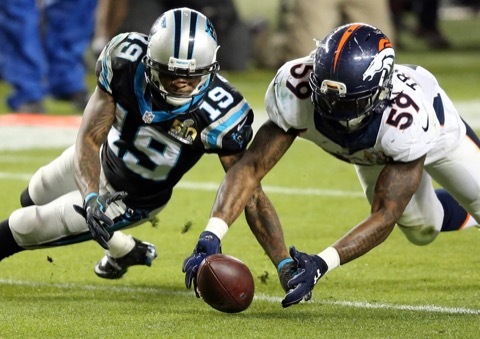 Julius Peppers is after Matt Forte. Here are the pros and cons. 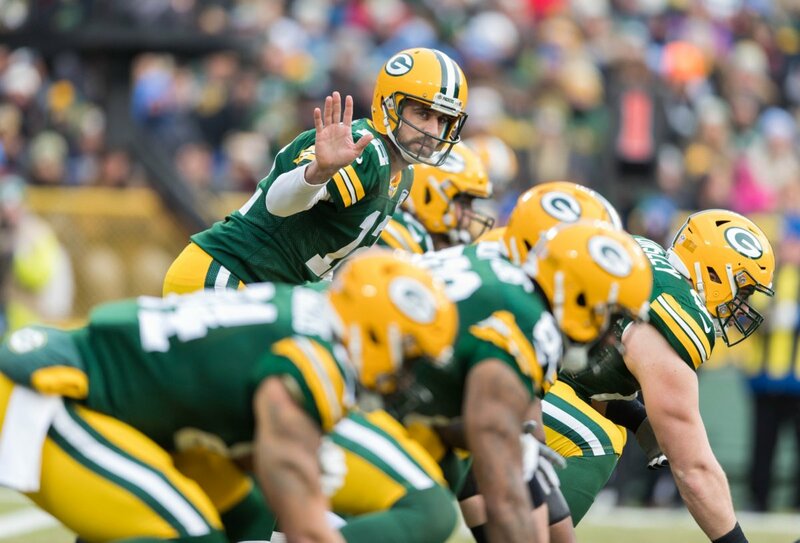 Will the Green Bay Packers go after Chicago Bears running back Matt Forte in free agency? We'll see. George McCaskey hates the idea. Here's what he said. 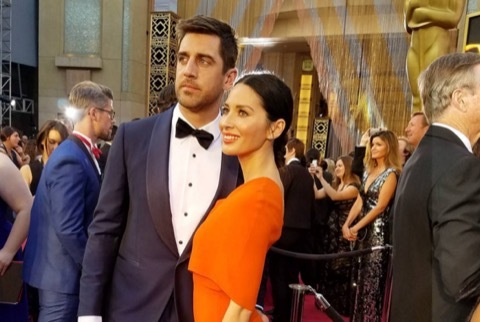 The Chicago Bears had a dumb joke for Aaron Rodgers and Olivia Munn during the Oscars. Then they got owned. Common reacts to the photobomb too. 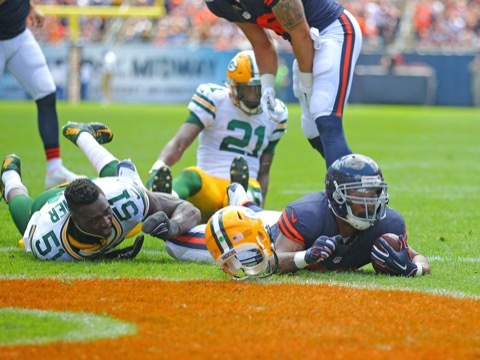 Running back Matt Forte and the Chicago Bears are parting ways and there's speculation he could join the Green Bay Packers. We don't see it happening. A Chicago Bears fan has taken a shot at our main man Cutty! in passing. We mean literally in passing. It's right there in her obituary. That, and my own obituary. 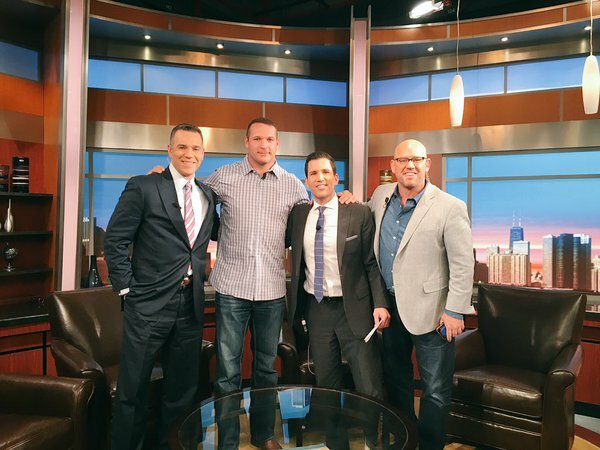 Former Chicago Bears linebacker Brian Urlacher suddenly has a full head of hair and is pitching hair restoration. Not very metal, bro. Not very Brolacher. 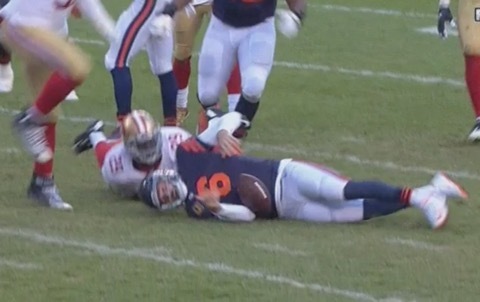 The Chicago Bears dropped a game to the San Fransisco 49ers on Sunday. 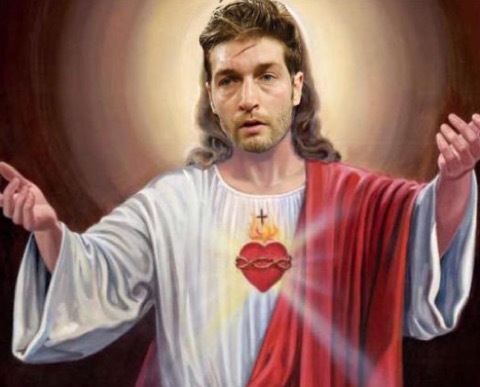 Our main man Cutty! didn't have such a good go of it either. Watch him get slammed.